Visit the farm of the future! The Libramont Fair features a selection of high-performance digital products and services. 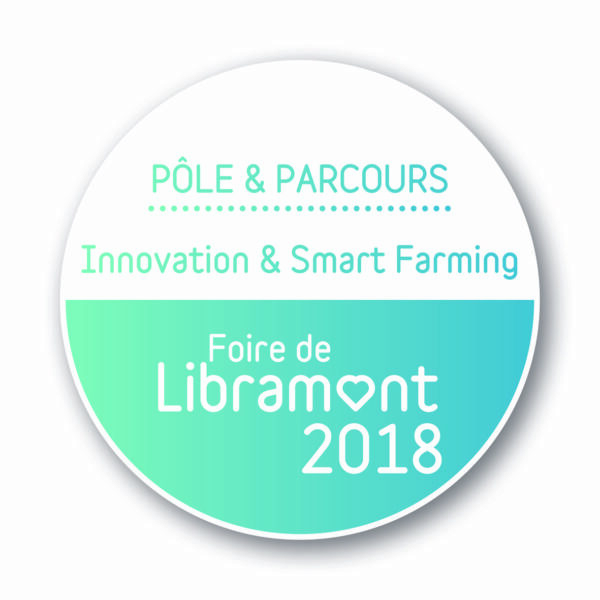 In collaboration with Digital Wallonia, the Libramont Fair has set up a smart farming area with 10 Walloon exhibitors: TerrEye, Technobel, Spacebel, Gembloux Agro Bio Tech, MIC, Easy-Agri, Dminor, Centre de Recherche Agronomique Wallonie, Agence wallonne de l’élevage and Agronova. 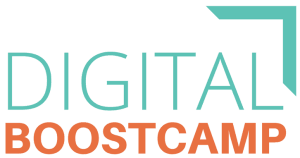 Other companies from the digital sector will also be present: Sencrop, Miimosa, Piloter sa Ferme, C2I – bâtimentmoinschers, Cowsonweb, Soil, ALB Innov and Becarv. 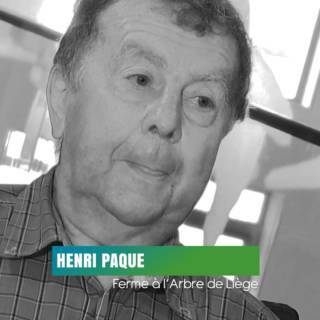 The goal is to present their digital innovations for the development of high-performance sustainable farming. There will also be product demonstrations in this space throughout the Fair. 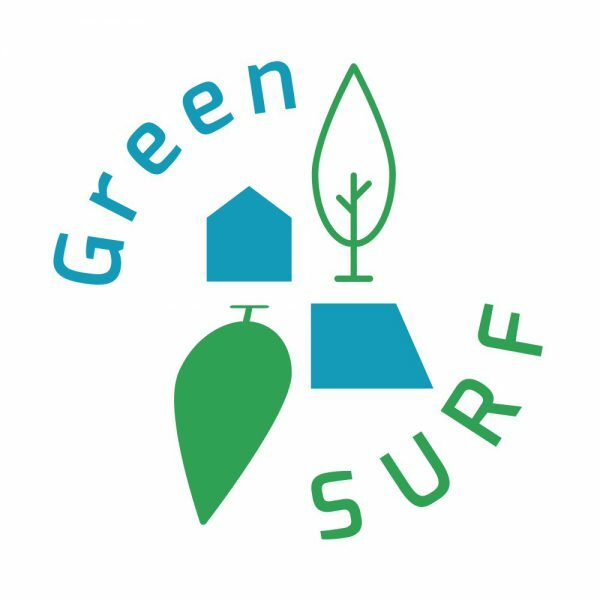 GreenSurf vous accompagne afin d’apporter de réelles plus-values à vos projets. A first in Belgium! The Microsoft Innovation Center (MIC) has launched a coaching programme for farmers who want to start the digital transformation of their farming practices. The programme is offered in collaboration with Digital Wallonia, the Libramont Fair, FAW, Cera and CBC. Luxembourg Creative will host a conference about the digitisation of the agricultural sector with presentations by ULiège (Arlon), a testimonial by AgriGeek and two Smart Farming start-ups. The conference will be held on Friday, 27 July from 13:00 to 14:30. 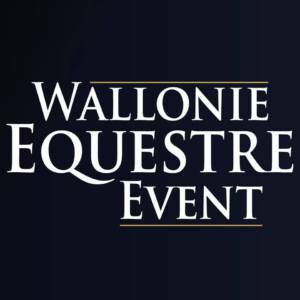 To close out the programme, the winners of the agricultural sector’s Digital Wallonia Champions contest will be presented and discuss their experiences during the Union of Walloon Companies lunch on Monday, 30 July. Wallonia now has 100 champions. 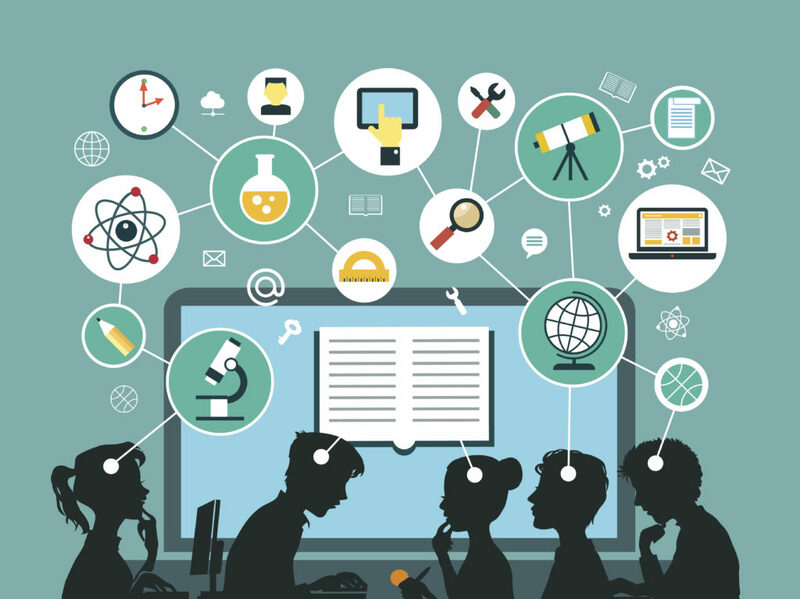 Their role is to promote the use of digital tools and to impact the strategic development of digital use in Wallonia. 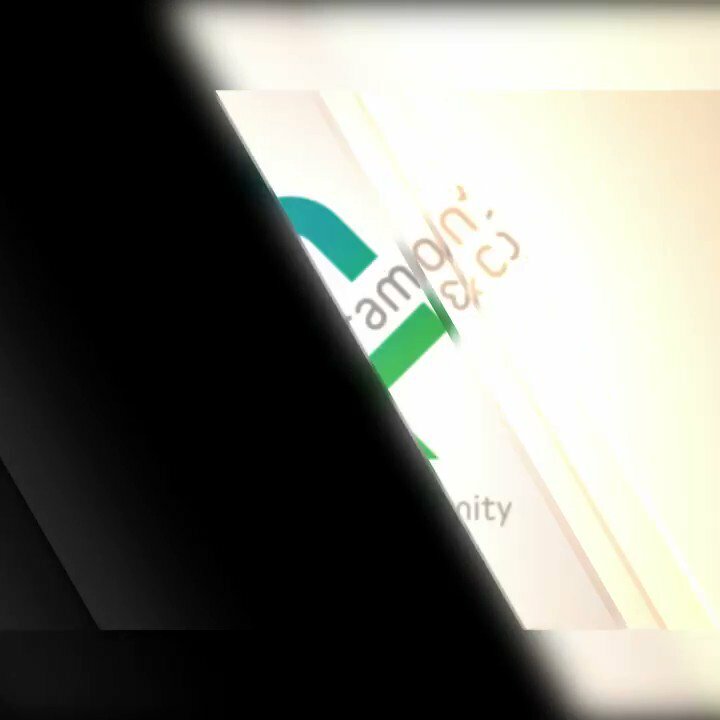 The Libramont Fair is proud to be a part of this project. 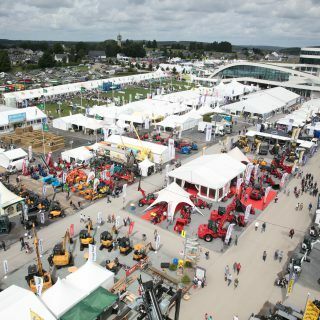 Presentation of 18 innovative pieces of equipment in the Grand Ring on Friday 27th, Saturday 28th and Sunday 29th at 13:30 and Monday, 30 July at 11:45. 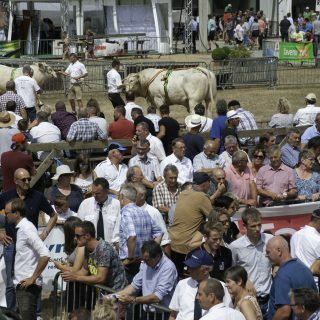 The machinery sector accounts for about 50% of the Libramont Fair. The Mecanic Show features innovations in agriculture, forestry, municipal and park and garden equipment. 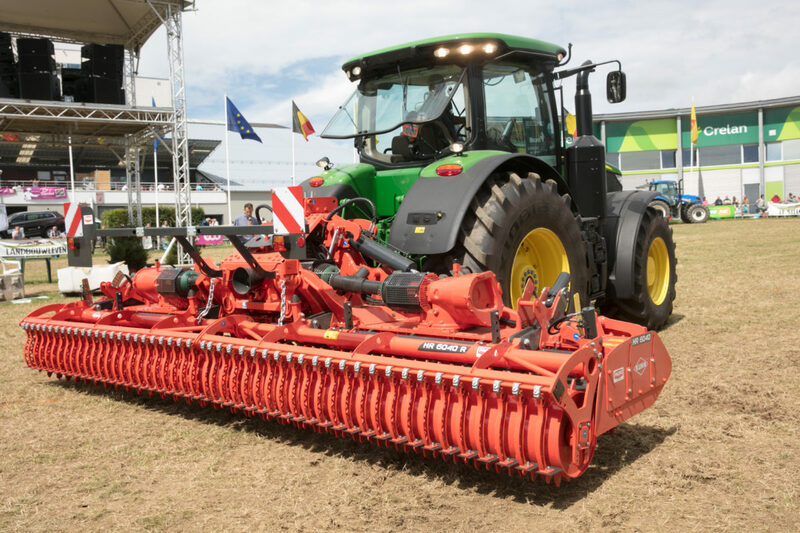 Fodder harvesting equipment will be featured this year as a preview to the 5th International Grasslands Day, which will take place on Tuesday, 31 July in Bras-Haut. The Libramont Fair has identified innovative initiatives for the digital transformation of the agricultural sector among its historical exhibitors. It would be a shame to miss them!